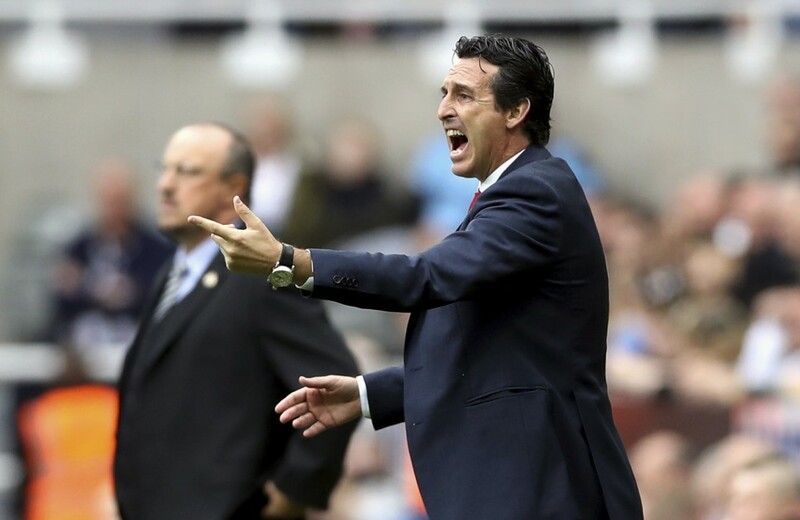 Arsenal's first consecutive away league wins since May 2017 indicate progress is being made under Emery, who replaced Arsene Wenger after last season. 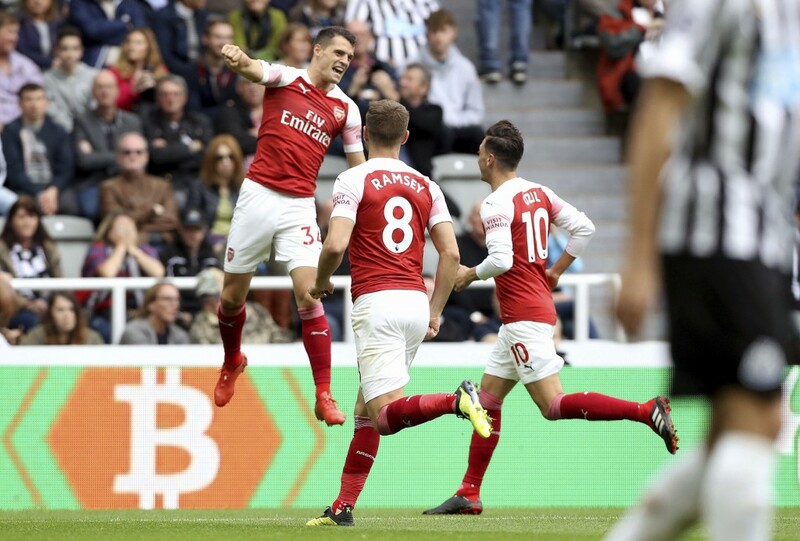 After a dull opening half, it required a moment of brilliance from the often-maligned Xhaka to give Arsenal the lead. The Switzerland midfielder curled a 25-yard free kick into the top corner. Xhaka was heavily involved again as Ozil doubled the lead nine minutes later. 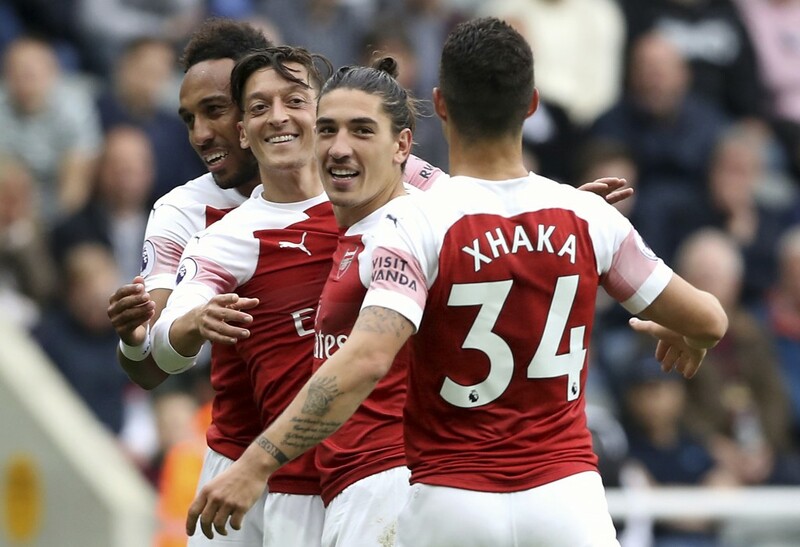 The central midfielder found himself in space on the left flank and cut the ball back for Alexander Lacazette, whose blocked shot fell for Ozil to side-foot home from the edge of the box. 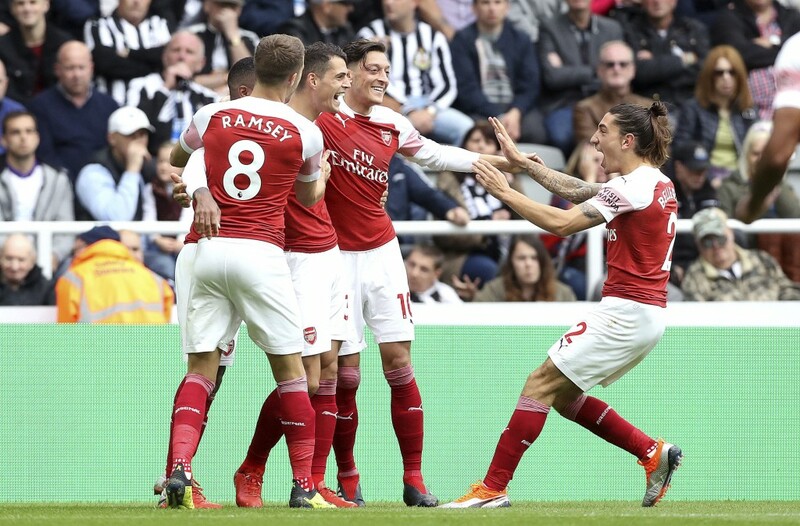 Newcastle goalkeeper Martin Dubravka got a hand to Ozil's rather tame effort, as he had done to Xhaka's free kick, and will feel he could have prevented the second, if not both of Arsenal's goals. Newcastle, which is still looking for a first win, kept going until the end and scored a consolation as Clark headed in a stoppage-time goal. By that point, a large number of the disappointed St James' Park crowd had already departed.